Avoid further stress in the big move with our professional end of tenancy service, ensuring your property looking its best for an affordable price. 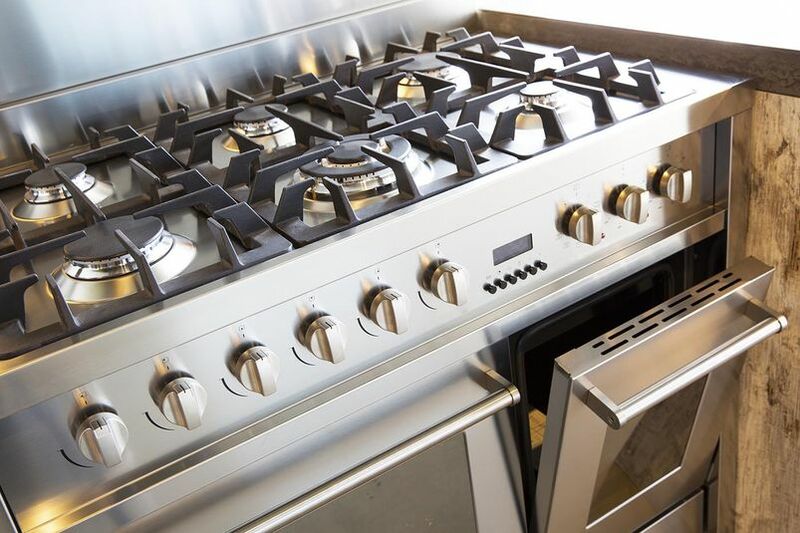 Our expert team only uses the best machines and products to ensure that your oven cleaning experience is one that you and your home won’t forget. 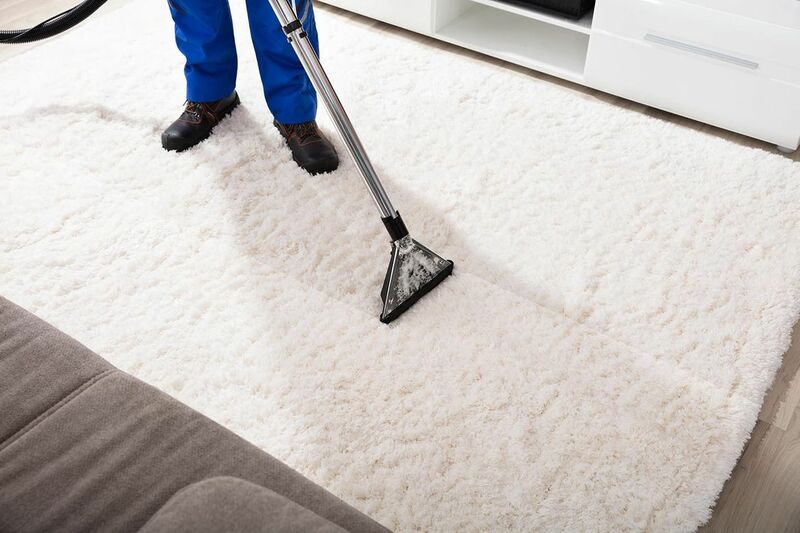 Whether it is a construction yard or a house, our unique spring cleaning service makes your project sparkle. 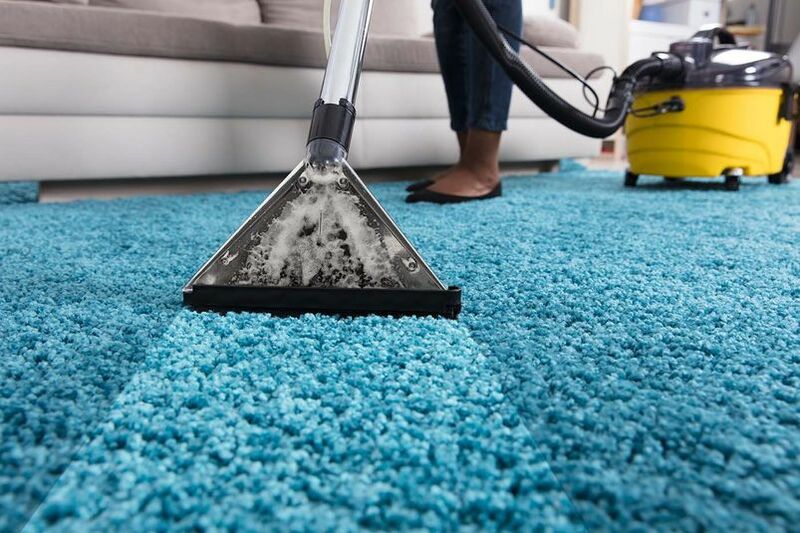 Our expert team only uses the best machines and products to ensure that your carpet cleaning experience is one that you and your home won’t forget. With many years of experience, we provide a first-class jet washing service, providing quality equipment that is up for any task. 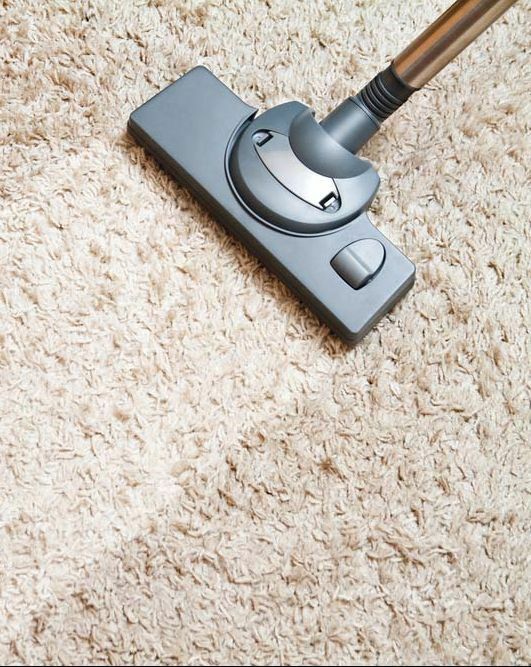 Email or call us today for more information on our professional cleaning services in Woking, Surrey. 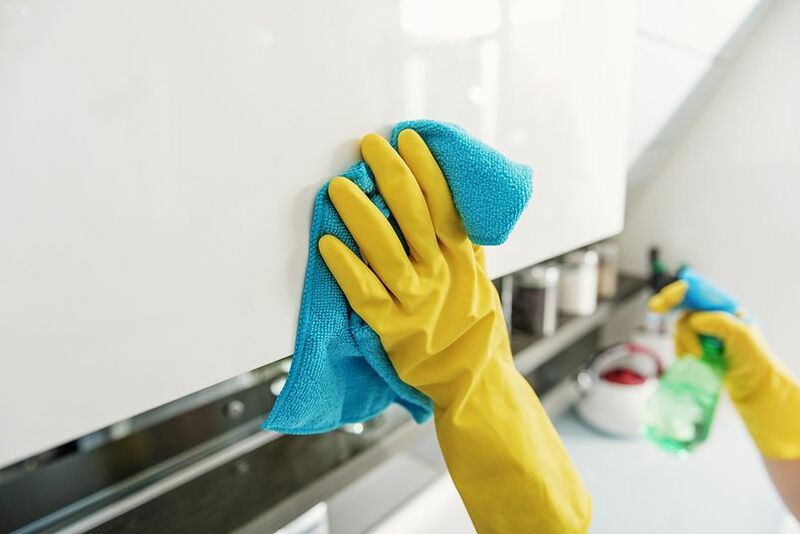 Based in Woking, Surrey, You’ve Been Cleaned has over 18 years’ experience in providing high-quality cleaning services to both domestic and commercial property across the county. 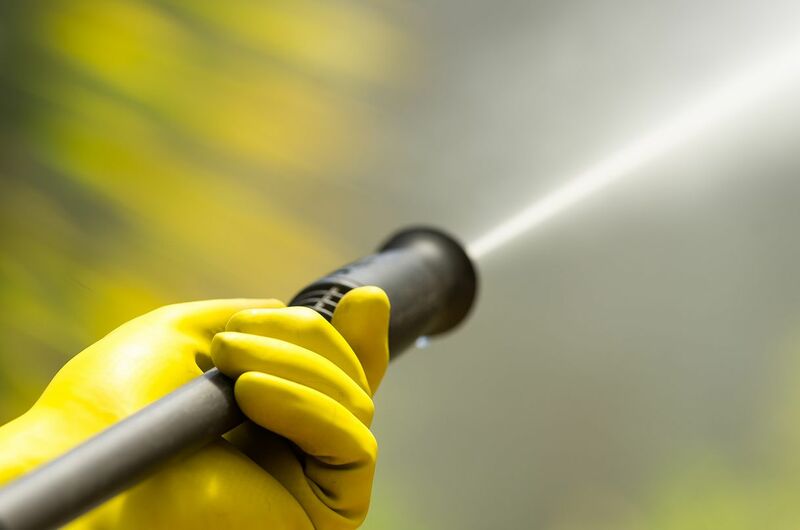 Ranging from jet washing to spring cleaning, we leave no stone unturned to ensure your property or business is left in a pristine condition.